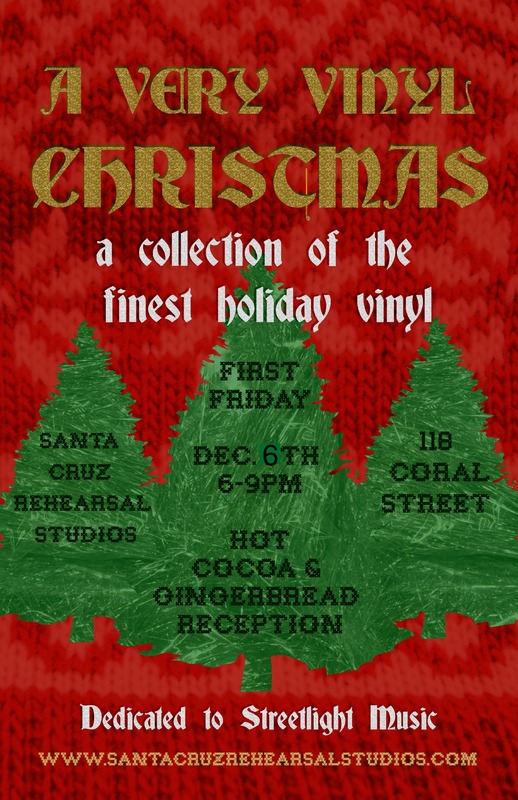 Hot Chocolate and Gingerbread Cookie Reception: 6-9 p.m. Dedicated to Streetlight Music who provided the bulk of our temporary collection. The LP cover has always been considered a form of art and the “holiday” LP cover is a special gem to be uncovered and admired during the holiday season. This entry was posted on December 1, 2013 at 12:04 pm and is filed under Events. You can follow any responses to this entry through the RSS 2.0 feed. You can leave a response, or trackback from your own site.